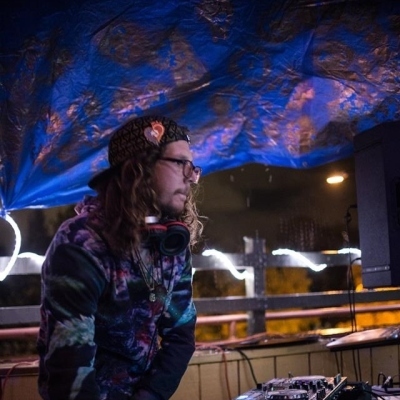 Hailing from Colorado, Uriah Beauchamp aka Dank Lloyd Wright began honing his ear for music at an early age, playing violin and piano and then later bass guitar in Ska bands before eventually beginning a now decade-long love affair with EDM. Nowadays, he can be found in the studio architecting trap and bass tracks with love and tact. With intricate mixes aimed at head and heart, Dank Lloyd Wright lays out the perfect blueprint to keep your head bobbing and your feet shuffling all night long.